Nice winter landscape with Christmas tree, being decorated by the polar star, it also works very nice if you speed it up 30 to 50 percent. 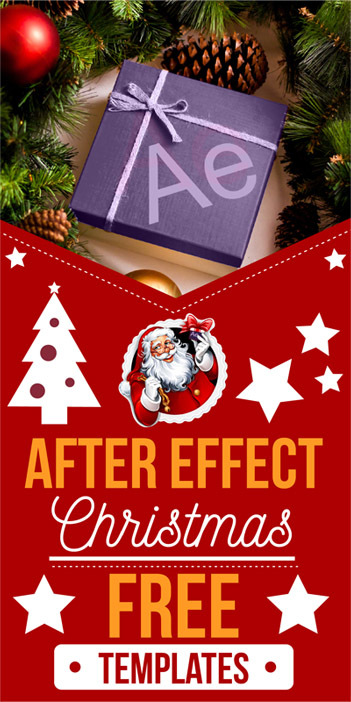 Visit my portfolio for additional Christmas sequences. Full HD 3D animation created in "Autodesk Maya 2013". Winter snow landscape. High quality full CG animation showing hills with many pine trees covered by snow. This is the HD and NTSC version. For PAL see file 17753406. Other color schemes available in my Christmas lightbox. Animation of snowflakes falling. Loopable. Grey background. Progressive frames. HD, NTSC-D1, and Web sizes. Web sizes have choice of 16x9 or 4x3 aspect ratio (by switching between HD and NTSC standards). Animated background of sparkling Christmas ornaments. Video is Loopable. mSmokes is a collection of 100 professional, high quality, organic, 2K and pre-keyed smoke elements designed to be used within any compositing or non-linear editing software (such as Final Cut Pro X, Apple Motion, Adobe Premiere Pro, After Effects, Nuke, Smoke, etc.). 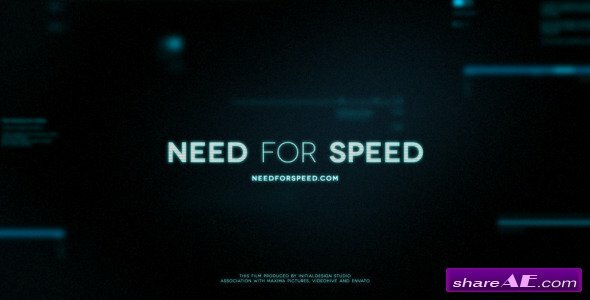 mBokeh is a collection of 100 professionally designed, high quality, organic, 2K bokeh elements created to be used within any compositing or non-linear editing software supporting blend or compositing mode (such as Final Cut Pro X, Apple Motion, Adobe Premiere Pro, After Effects, Nuke, Smoke, etc.). Hearing the sounds of water can be very soothing, and you'll find that these clips of watery surface visuals will evoke those same hypnotic effects! We've captured liquid surfaces from directly overhead in a wide range of color, with deep jewel tones, looks of molten metal, and dark pools reflecting a hint of suggested moonlight. Rippling surfaces play with the light and are quite mesmerizing. Collection contains 44 clips, all of which are loopable. Put a new spin on your creativity with these creations featuring a totally different portrayal of typical everyday flowers. 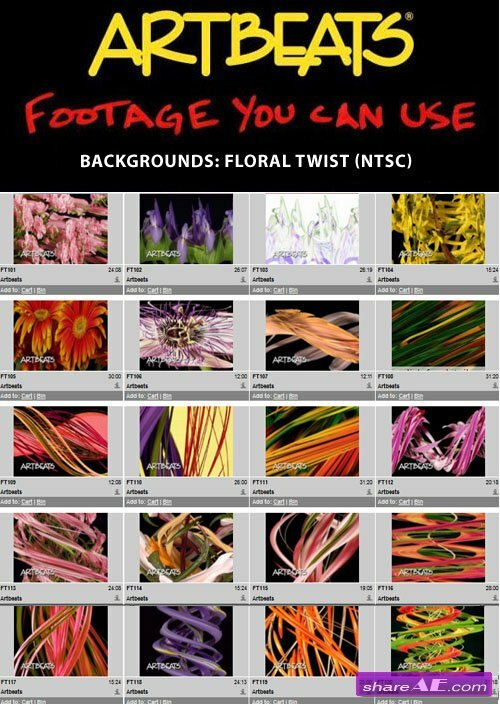 These abstract backgrounds stem from floral stills to create a vibrant, mesmerizing array of color and texture twirling and spinning in fascinating performances. Collection contains 21 royalty-free stock footage clips. This fascinating backgrounds collection features intricately detailed kaleidoscopic wheels with smooth centrifugal movements in a variety of complementary colors. These hypnotic images are seamless looping for unlimited play and mesmerizing action. Collection contains 41 royalty-free stock footage clips. 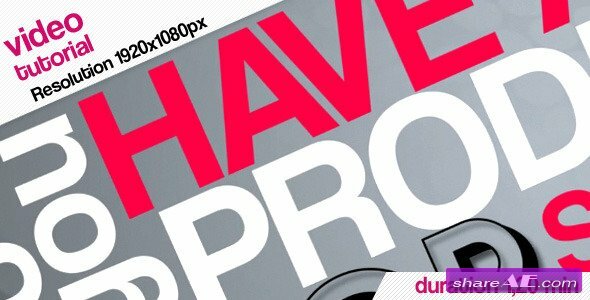 Need web-oriented backgrounds? This collection is packed with subtle, symbolic, and obvious references to just that. Eye-catching views, vivid colors and cyberspace action with various web-based subjects, verbiage and icons make this a must-have package. Collection contains 25 royalty-free stock footage clips, all of which are loopable. HD collection features a selection of 9 royalty-free stock footage clips, all of which are loopable. These hip, edgy digital backgrounds scream grunge! In-your-face, hectic, vibrant, wild and crazy images splattered with code, scribbles, and doodles will fill the bill when it comes to that grungy look you're after. And the collection wouldn't be complete without a few thought provoking images that Generation X will relate to! HD collection features a selection of 30 royalty-free stock footage clips. Fly through delicate gossamers, ethereal textures and evolving filaments of wispy light in all the colors of the rainbow. 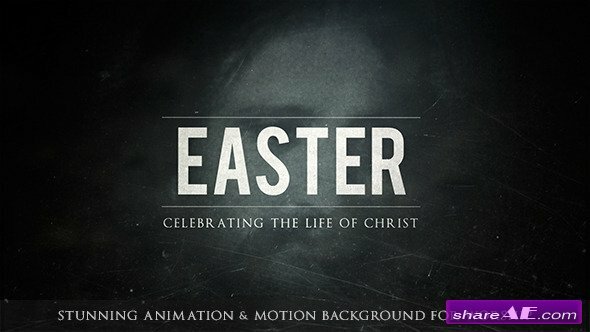 These light and airy backgrounds are truly unique, sure to fill your quest for that "illusive" concept clip that's just perfect for your project. Collection contains 23 royalty-free stock footage clips, all of which can be seamlessly looped. 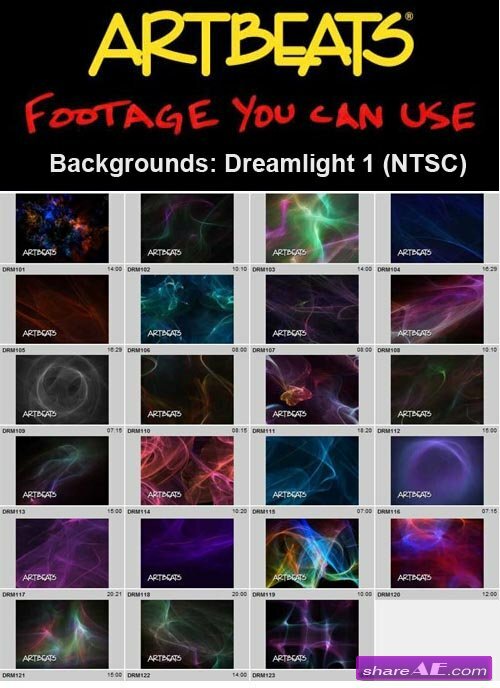 Be sure to see Dreamlight 2 for even more fascinating possibilities. Fly over virtual 3D cities and glowing motherboards in this collection of backgrounds clips. Slip through time warps and hidden portals. You'll be taken on a ride that careens up, down, around and through cyber worlds filled with colorful geometric shapes and intricate details. Cyber Journeys HD contains 30 seamlessly looping royalty-free stock footage clips. Imagine a world where the globe is covered in binary code, where digital data coats the walls, and where molecular models spin or electrical impulses speed through space. You've got all that and more in this collection of cyber-tech, seamless backgrounds. Bright lights, deep colors, and artful imagery combine for a collection full of visual impact. Collection contains 23 royalty-free stock footage clips. Earth Zoom In and Earth Zoom Out. In 3 different styles: Natural, Dramatic and Hipster.